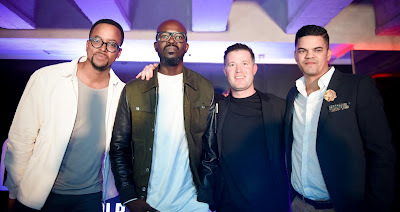 (Johannesburg, South Africa) - AXE, the world’s number one deodorant and fragrance brand; and internationally award-winning DJ Black Coffee, are proud to announce a historic partnership to find and showcase Africa’s top house music talent on an international stage - Ibiza. AXE has proudly celebrated local and international hip-hop with two successful AXECESS Jozi events, featuring the best local hip-hop acts, as well as hosting international rappers in South Africa. 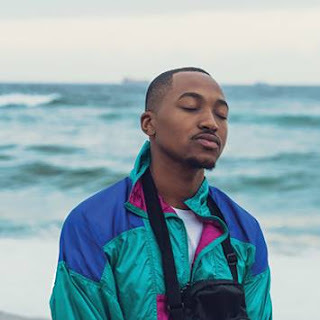 This year, they’re upping the stakes - AXE is not bringing international artists to South Africa, they’re taking Africa’s top up-and-coming artists to the world with AXECESS IBIZA. “AXE believes a man is at his best and most attractive when he finds his magic - that special thing that makes him unique. AXE believes in owning your thing. Black Coffee is an artist who has definitely found his magic - a proudly African beat that is dominating the world stage. But for Black Coffee it’s not all about personal success. He’s on a mission to share local talent with the rest of the world. He is the perfect partner for AXE on our first pan-African campaign where we show the world what Africa has to offer.” said Ryan Fauconier, Brand Manager for AXE South Africa. All aspiring DJs need to do to enter is upload their entry track to AXECESS.com, and share how they have found their magic. A team of judges including Black Coffee will evaluate the tracks, and narrow down the entries. Five DJ finalists, hand-picked by Black Coffee will compete head-to-head at a send-off party in August, with the winner claiming a slot to perform with other African winners and Black Coffee at a historic all-African event at Ibiza super club Hi Ibiza in September. AXE is also giving super-fans the chance to win an all-expenses-paid VIP trip to AXECESS IBIZA. All they have to do is buy any AXE product, dial the USSD code and follow the prompts. Five finalists will be selected to attend the send-off party, with a draw on the night deciding the lucky winner that will be joining Black Coffee and the DJs in Ibiza. Alongside the launch of the DJ search, AXE is also introducing the Advanced Fragrance Collection to the South African Market. The new addition to the AXE family is a premium range of grooming products, that helps men express their individuality so they can look, feel and act their most attractive. Comprised of three lines – Signature, Adrenaline and Urban - each line consists of cologne, antiperspirant aerosol and roll on. These products offer a variety of benefits including anti-marks, micro-active capsules and silver technology. “Masculinity is evolving and men are embracing and adapting a more modern attitude towards masculinity than ever before. 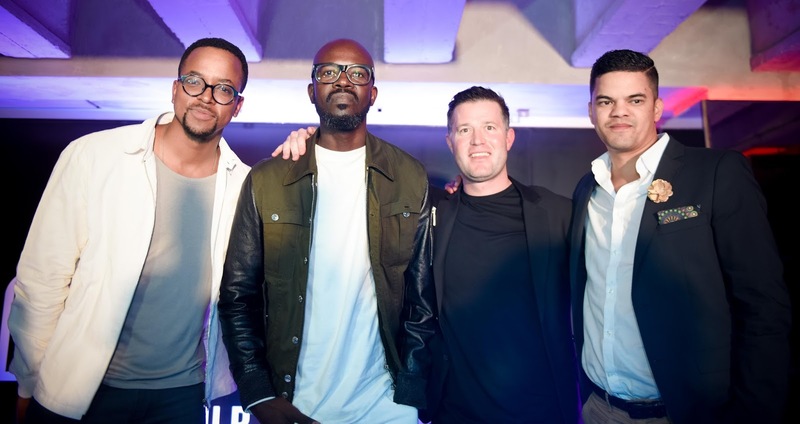 AXE is growing with its audience and providing fragrances that suit their everyday lives,” said Ryan Fauconier, Brand Manager for AXE South Africa.